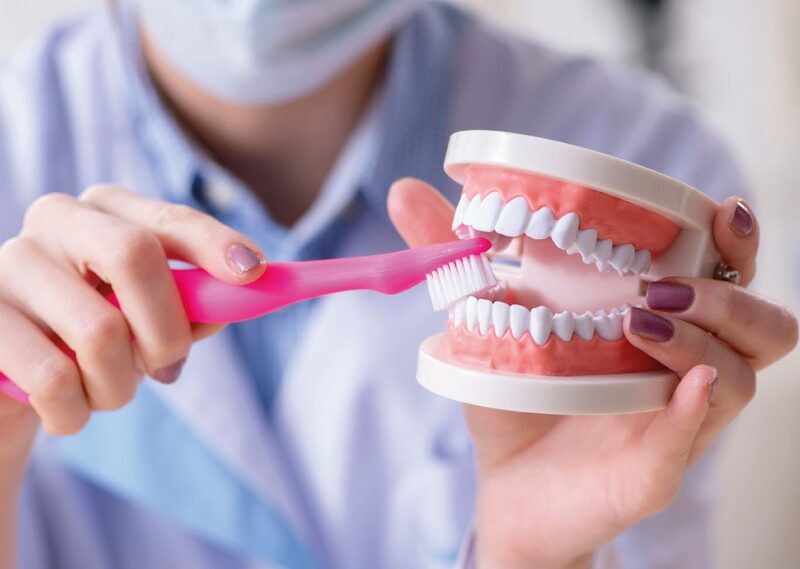 Quality dentistry is very important, whether you are 80 years or 8 years, maintaining oral health is very important to avoid more complex diseases in the future. It is estimated that in Colombia there are more than 10 million inhabitants who do not visit the dentist at least once a year. Unfortunately, various situations have caused the oral health of Colombians to be seriously affected, thus losing most of their teeth , and in the worst cases, generating much more complex diseases to treat , such as mouth cancer, give an example. For this reason is that in this new entry for the blog of Vital, Specialists in dentistry, we will explain the importance of going to a dental clinic that has professionals, but also, we will explain some of the reasons that have turned to oral diseases in one of the main health problems worldwide. Undoubtedly, this information will allow them to become aware of the importance of taking care of their teeth. While it is true that good oral hygiene can prevent most oral diseases, the fact is that visiting the dentist at least twice a year is essential to have a unique oral health. Unfortunately, most Colombians prefer to invest little money in their oral health. 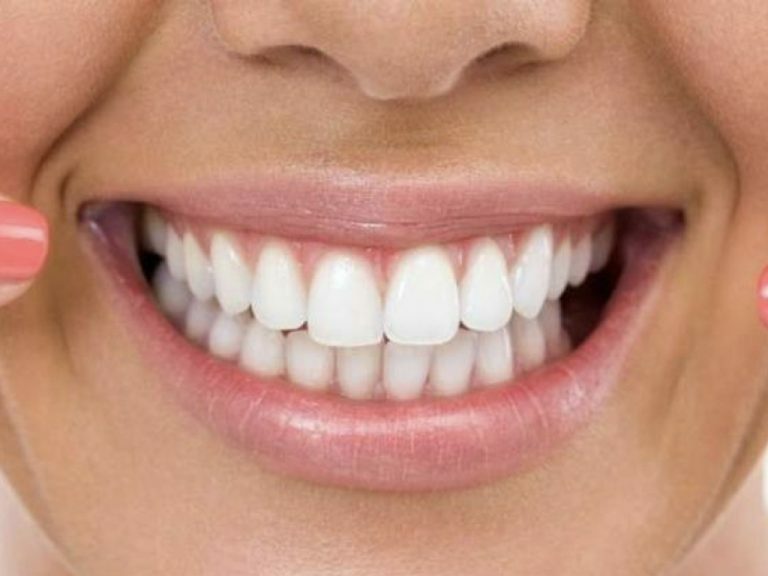 This situation means that they go to dental clinics that do not have the most adequate services and also with highly specialized doctors to provide a diagnosis and treatment capable of returning the health that patients have lost as a result of the discomfort caused by tooth decay, gingivitis or any other oral disease. This situation is not unique to Colombia, it is a problem that is general and affects a large part of the developing countries around the world. The latest study published by the World Health Organization (WHO) on oral health revealed that conditions of the teeth and mouth have become a public health problem, especially since it is estimated that between 60 and 90 percent of children between 6 and 12 years old suffer from a disease of this nature. But this is not the most serious, but the study revealed that in the case of adults, 100 percent of the population between 35 and 44 years suffer from tooth decay. These data are alarming , in such a way that dentistry in Bogotá has to take the necessary measures to prevent the number of Colombians with oral diseases from increasing. One of the tips provided by these specialists is related to the fact that having healthy teeth, gums and mouths are aspects of health that people often take for granted until they no longer have them. Experts say it is an unfortunate fact, especially since good habits and regular check-ups can prevent most oral health problems. Of course, the check-ups in a clinic that offers quality dentistry are very important, since with this practice it is possible to detect the diseases in a timely manner and treat them in time. It is estimated that a couple of visits each year are sufficient to detect oral diseases in a timely manner; The aforementioned is due to the fact that this type of ailments do not arise overnight, but that they have a process that can last for months until they develop completely and begin to cause discomfort that affects the quality of life. Dentists, being specialists, have the knowledge to detect diseases in the early stages, so that periodic visits are the best alternative. A dental clinic Bogotá of high quality should be expert technical center is where dental treatments as offered: orthodontics, endodontics, dental surgery, implants, oral rehabilitation and periodontics. 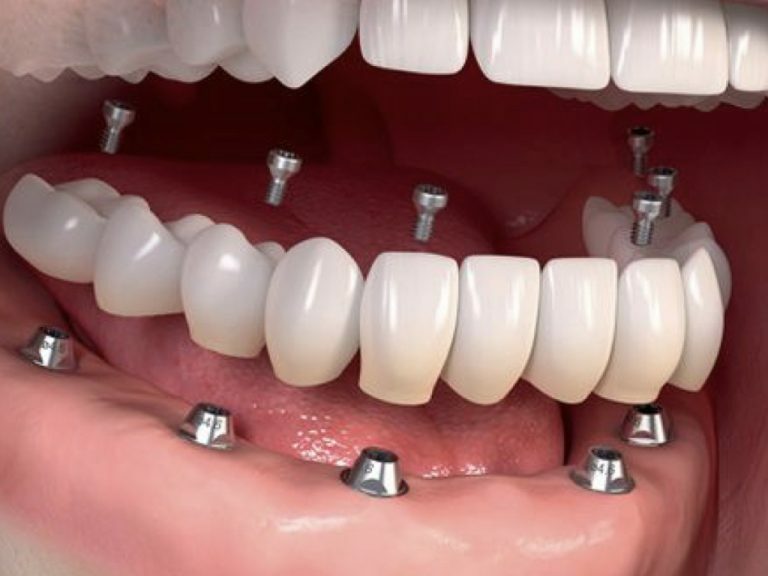 In such clinics,patients will find equipment and suitable s technology to offer the latest treatments, and of course, doctors specialized in best trained dentistry, with the most advanced knowledge and skills, which permit them will gooffer the correct treatment to solve dental problems that are affecting their quality of life. These kinds of clinics should n have advanced technology that enable it to offer the best solutions to dental problems, such centers should have areas of radiology, dental cabinets, waiting area, area sampling and many other spaces that allow treat patients in the best way and thus provide the solution to their dental problems. Undoubtedly, the tr down performed by dentists It is essential and essential to reduce the alarming figures that we have already mentioned. The most important thing is to go to a dental clinic that has prestige and the best specialists , so we invite you to reflect on this terrible situation that exists in Colombia and in much of the world. What we recommend is that you go to our clinic, since only then can you prevent this type of disease. Remember that the most important thing is for you to become aware of the importance of dental care, since it depends on your having an excellent quality of life. Many people have already started looking for solutions in our clinic and have found them, since we have highly specialized professionals with the best technologies. Vital our s specialists offer you a personalized and friendly treatment, in order that patients can feel confident not only professionalism available to staff working in this clinic highly specialized, but by high quality materials which they use for the treatment of any dental disease. Thanks to the extensive experience of our dentists, you can be sure that we will offer you a comprehensive treatment ; If you wish to schedule an appointment at our clinic, where we offer quality dentistry treatments , it is best that you contact our staff, who will immediately schedule you an appointment.